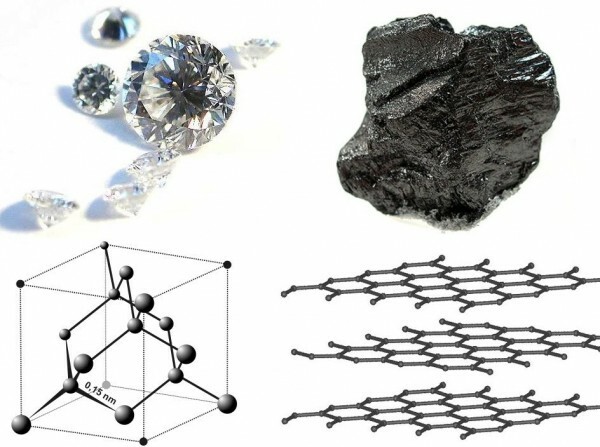 Graphene is a remarkably strong material given it’s only a single carbon-atom thick. But finding ways to do something with it – that’s also affordable too – have always been a challenge. In 2009 I developed the first technique to chemically produce graphene in industrial scale quantities. Together with my colleagues, we have created a new graphene hybrid material by directly attaching boron clusters to the graphene surface.